So now as a new feature to this blog I will be adding previews to good movies that I have seen. I watched this last night while the wow servers were on maintenance. I give it an 8 to 9 stars out of 10. 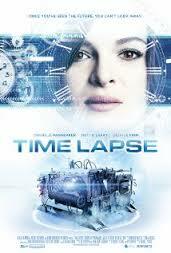 It's a pretty good sci fiction time travel movie. I highly recommend this. It should keep you guessing right until the end. This movie kept me locked in wanting to know what was going to happen next. Anyway definitely worth a watch. An adult film not for kids. I do like the twist at the end. I never saw it coming. Added Labels "Movies I have Seen" and "Movie Previews".